The game modes within Titanfall have remained somewhat of a mystery, but all is about to change with the impending release of Titanfall. Reddit user ‘FallenFusion‘ has obtained details relating to maps, game modes and the generation system. 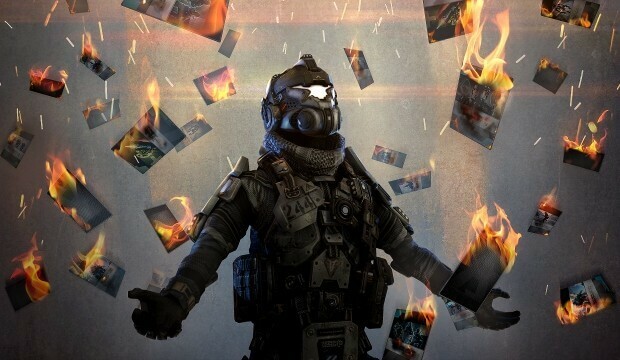 According to the user, a game mode under the name of ‘Pilot Hunter’ is essentially the Team Deathmatch of Titanfall – with the addition of AI and Titan’s of course. PILOT HUNTER Kill the enemy team’s Pilots to reach the score limit and win—one point is awarded for each Pilot killed. Although killing Grunts and Spectres in this mode will not earn points towards your team’s score, doing so will still give you build time reductions on your replacement Titans and Titan Core Ability. It would appear the main objective is to eliminate Pilot’s in order to score points for your team, and somewhat surprisingly killing AI is of no benefit towards your team’s score other than for gaining Pilot XP.